More Revenue, Less Administration, No overbookings ! With Cubilis Channel Manager, you always have a clear overview of all rooms across all your booking sites. Thanks to the connection with all your booking sites, you can optimise prices and availability quickly and efficiently via one central dashboard. 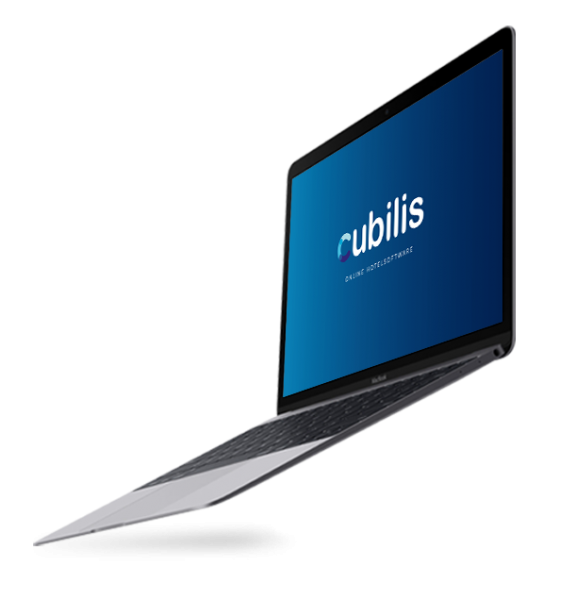 Do you already use Cubilis Booking Engine and Cubilis Channel Manager? Then you can activate the Ratebox free of charge via the Cubilis platform. Cubilis Ratebox displays real-time prices of all your booking sites. This emphasises the best price guarantee on your own website, thus increasing the chance of direct bookings. 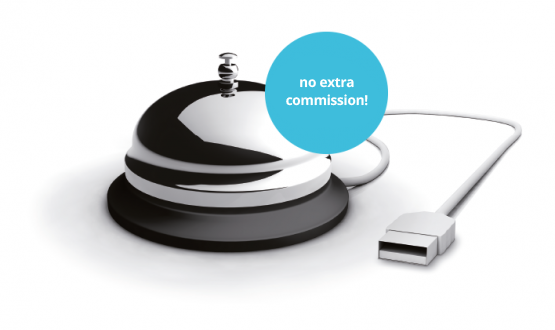 Moreover, the ratebox is commission-free, so you can always use the lowest prices. Save time on administration! Double reservations are avoided thanks to the 2-way connection with your external OTAs. Once a reservation has been made on one of your booking sites, availability is automatically adjusted. From the central control panel, you can maintain an overview and prices and availability are immediately visible and adaptable.